Kebab is the most popular fire-roasted dish in the Middle East, Eastern Mediterranean and South Asia. There are hundreds of ways to prepare kebabs, as well as quite a few names for it, but essentially, they all mean the same – fire roasted meat on a skewer. 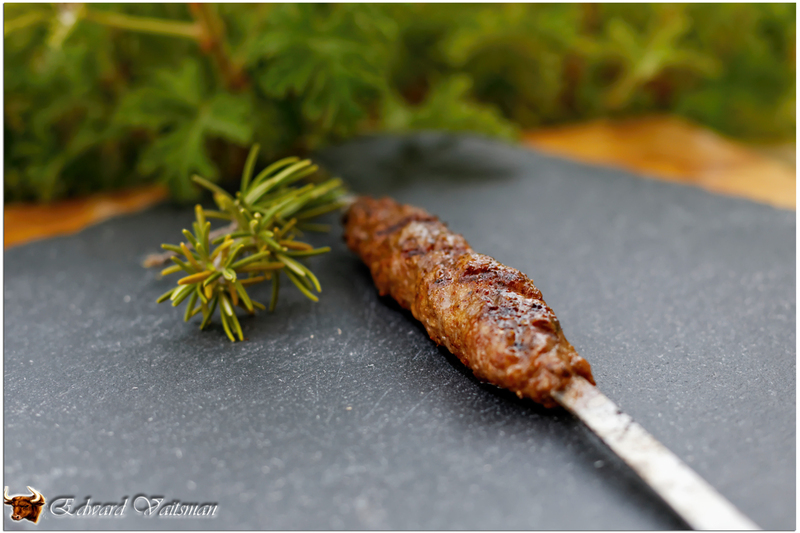 So here’s the way they make it in Armenia – Lulah Kebab! 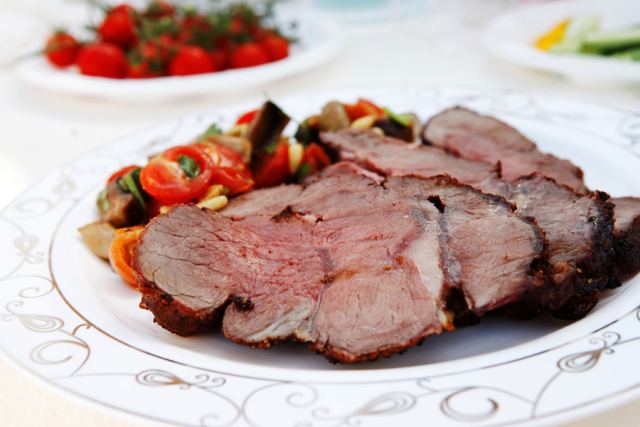 Sirloin steak with grilled cherry tomatoes – my essential rules for a steak success! 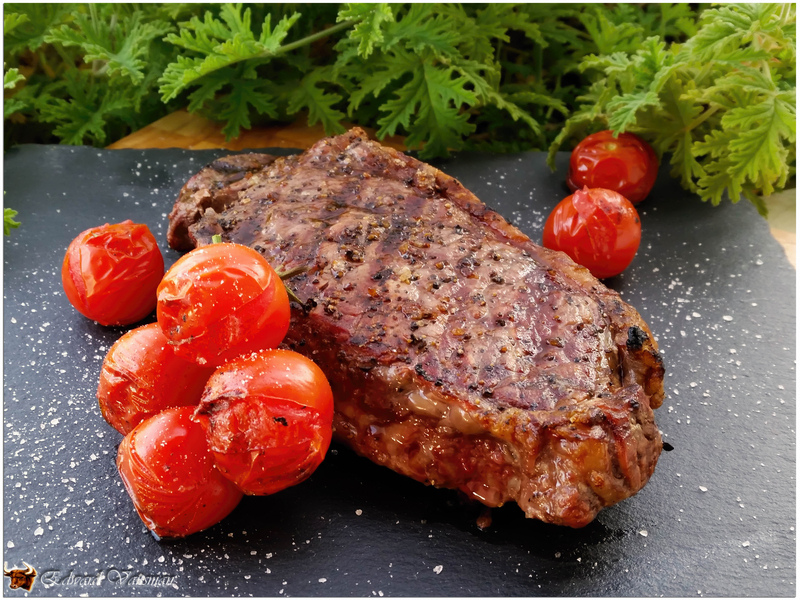 Steak is the most primal thing I know… It was the first thing the caveman made when he learned roasted meat is tastier than raw one. This time I grilled it the simplest way, and I want to share with you my four essential rules for a great steak!